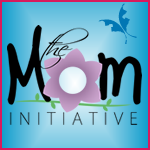 Recently several different friends have shared with me that they are talking to moms and what they are hearing is lots of hopelessness. That breaks my heart. But I have been there. And I know how to get on the other side of hopelessness. 1 – You are not alone. . . . There is a Father in heaven who loves you. Loves, loves, loves you—let that sink in. 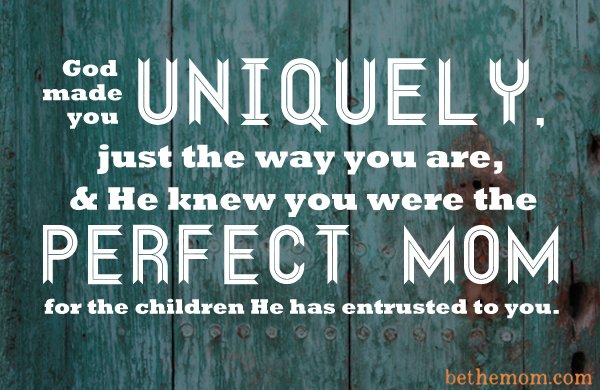 2 – You are not alone. . . . You have other moms God has placed in your life who understand. They will help you—if you ask for help. 3 – You have much value. . . . God made you uniquely, just the way you are, and He knew you were the perfect mom for the children He has entrusted to you. You are to be the gentle hand that daily guides and teaches thoughts, attitudes, and temperament. He is right by your side every day, shouting His love for you through your child’s giggle, through butterfly kisses, and through the aches of your mom heart. 4 – You have much value. . . . God knows each day with children is hard, challenging, wonderful, and overwhelming, all at the same time. He expects you to take the good with the bad and realize that if you lean on Him and learn not to require too much of yourself (or your children), you can find joy and grow through the hard MOMents. 5 – You are not alone and you have much value. . . . But the enemy who is a liar and a thief wants you to think that you are and you don’t. When the enemy whispers His lies, tell the enemy to go away because you choose to listen to a new voice, the voice of truth, your heavenly Father’s voice. Right now, stop and breathe in that you are fearfully and wonderfully made, that you are one of a kind, that you are deeply loved, that you are God’s divinely inspired, one-of-a-kind masterpiece! Please choose to believe these five mom truths and read them over and over if you have to, sweet moms. 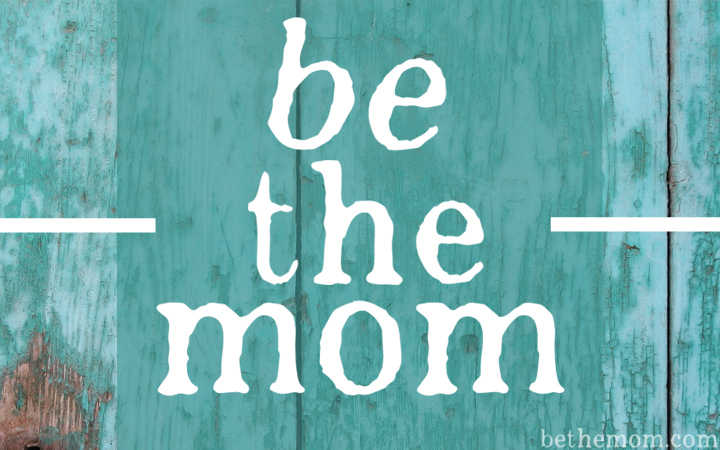 Allow these truths to be your Mother’s Day gift—to yourself! My Son Is Ignoring Me! Tracey, this is beautiful, friend. Happy Mother’s Day! Thank you for stopping by and I am blessed to know you “got that” masterpiece teaching!!! It is SO TRUE!!! Looking forward to being at Monadnock for the fellowship and the beauty of “coming home” as they like to say! Blessings and hugs to you!! !